With the current blurred lines of digital and AV, using a digital signage partner can expand the client experience and help an AV company become a full-service solutions provider. 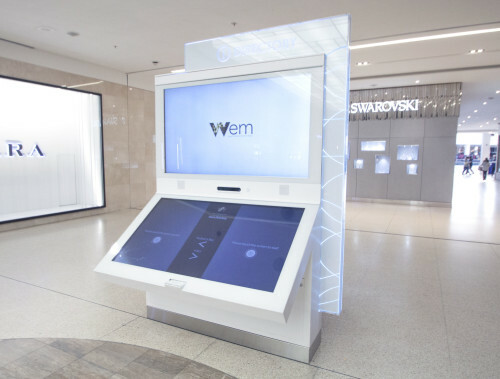 The West Edmonton Mall (WEM) has installed 12 new visitor information kiosks powered by Dell technology, featuring video game-style interaction to simplify navigation of North America’s largest shopping centre. 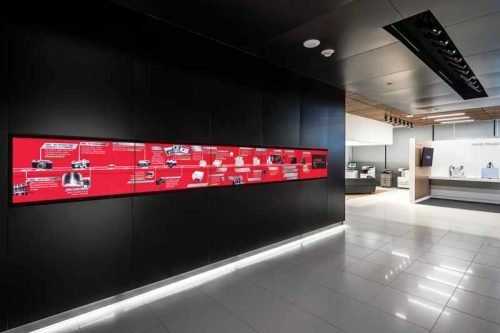 Connectivity is the ‘unsung hero’ of digital signage, enabling what many assume are the inherent benefits of the medium, delivering the right message at the right time, in the right location, to the right audience. 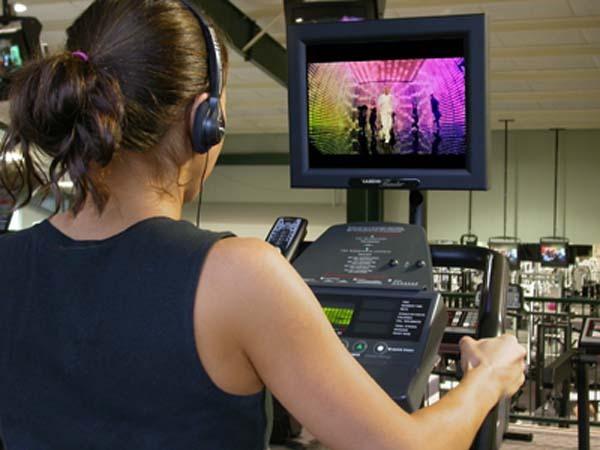 On-screen content, media delivery, file forwarding and system monitoring all depend on taking a reliable, scalable and cost-effective approach to connectivity.